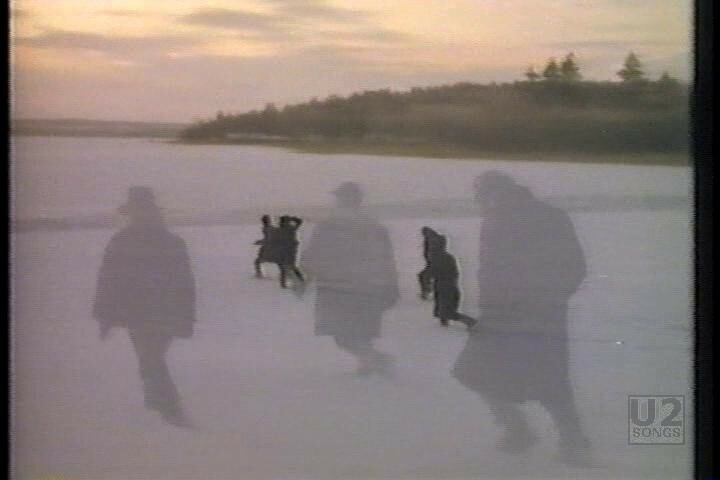 U2 return to Sweden for another video in the snow. 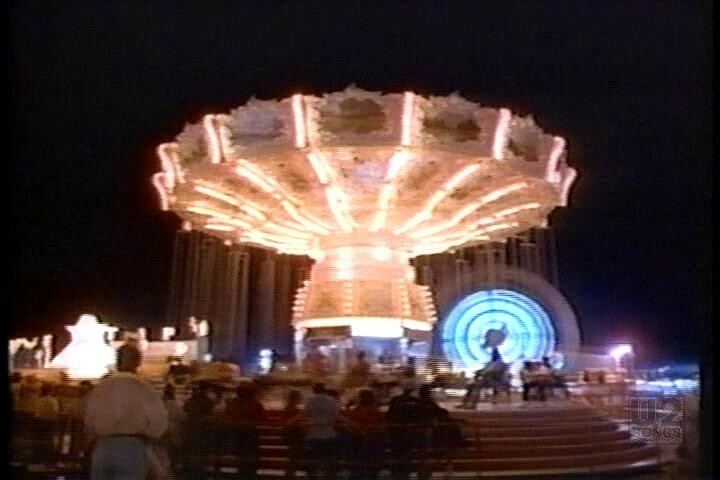 The video opens with footage of a city at night, with the lights flickering on, as the moon rises. Bono is filmed watching U2 perfomr on a small screen, and we see light trails through the city. 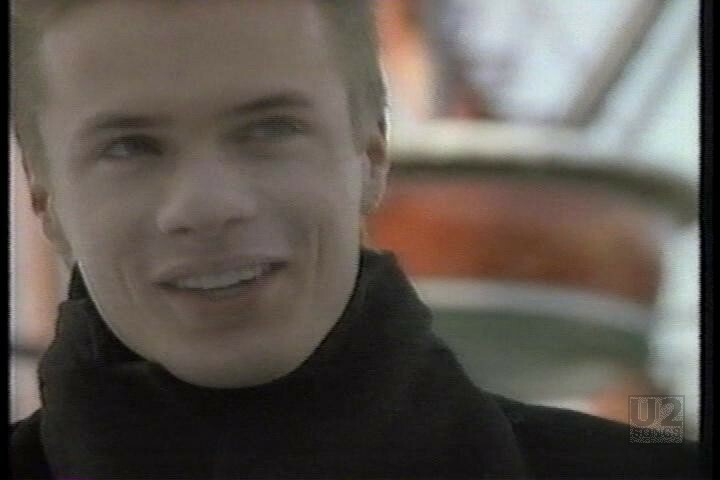 Then we switch to a snowy winter scene with Edge walking through a snowy forest, and we see scenes of a carnival. 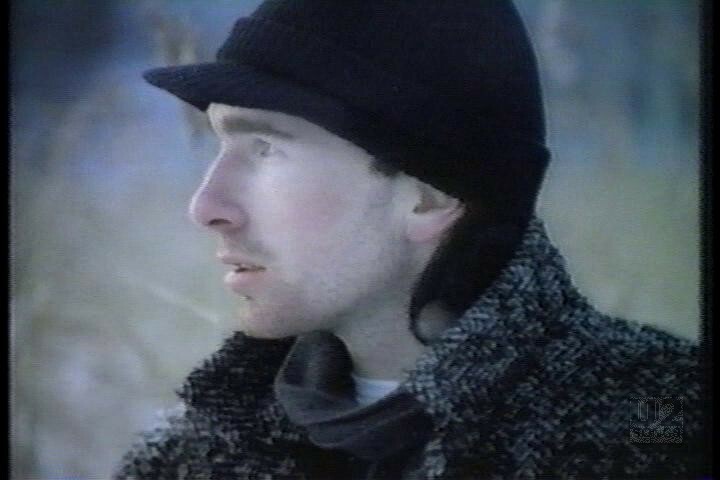 The footage of the carnival, and of the band in the snow was filmed in Sweden. The city itself has never been identified, but most agree that it is likely Minneapolis, and that this is likely stock footage of some sort. 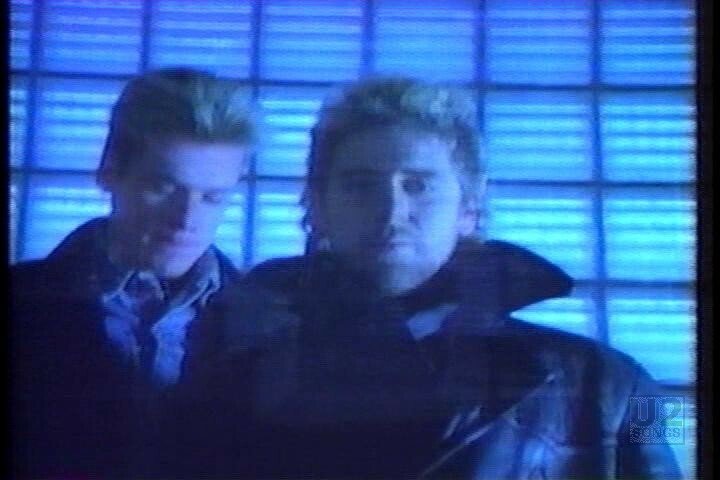 The footage in Sweden was shot in January 1985, while U2 was in Stockholm for a concert at the Ice Stadium. Anton Corbijn is in tow and also does a photo shoot in the snow. 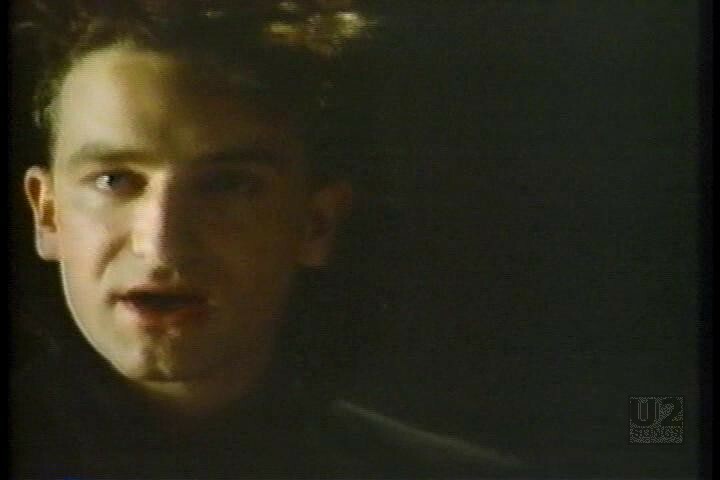 "U2 - “The Unforgettable Fire” Single"
"U2 - “The Unforgettable Fire” Promotional Release"